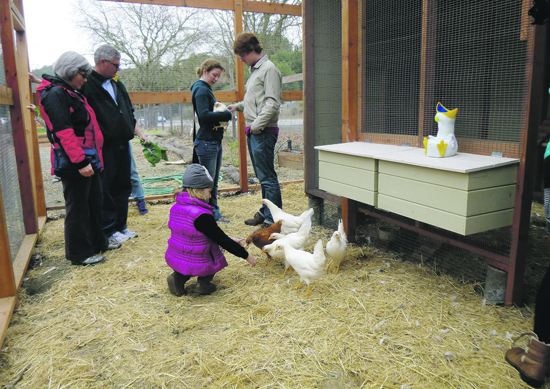 Sophie Braccini has a great article in the Lamorinda Weekly about the latest addition to the Lafayette Community Garden. We have a brand new, state-of-the-art, sustainable Chicken Coop. Read the whole article here.